Your solution for all your commercial & Industrial hardware needs. Trans-Atlantic Company is a full-line industrial and commercial door hardware manufacturer based in Philadelphia, PA. We specialize in wholesale garage door products & hardware for commercial buildings, institutions, and industry as well as multi-family apartment buildings and condos. 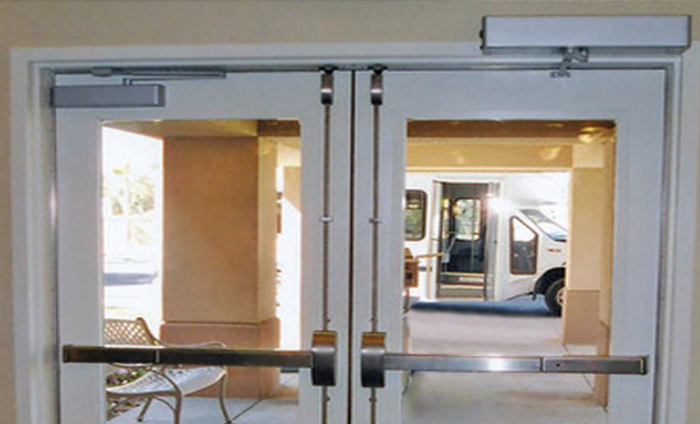 We offer a full range of commercial door hardware for hollow metal, wood and storefront doors. Please review our wholesale door hardware products online or download a product category catalog today. Our large selection of door hardware products includes entry locks, door closers, door knobs, hinges and more. 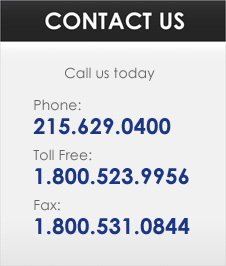 To establish an account please complete the credit application, sales & use certificate and fax it to 1-800-531-0844. If you are an existing customer please go ahead and order your hardware online. You now have access to on hand quantities and account specific information including invoice details, open order details and account balances. We appreciate your business! Please contact us today for more information on our decorative and industrial hardware or if you need assistance with online ordering. FOR MORE INFORMATION CONTACT TRANS-ATLANTIC COMPANY TODAY!